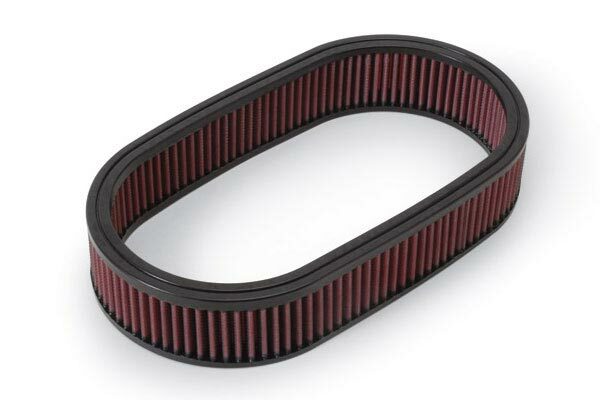 K&N 33-2431 - K&N Air Filters - FREE SHIPPING! this is my 3rd. Install and forget it! Super easy installation, noticeable throttle response and acceleration improvement. I take the car to the dealer for my oil service as I know they will let me know about any wear and tear. They brought out the air filter which was filthy. I thanked them for the info and politely declined the offer to replace with another paper filter that will only last a year (Car is a 2014) I immediately went home and ordered the K&N and couldn't be happier. I didn't even know they also made cabin air filters....that is next on the list. Gotta love lifetime maintenance items!!! Filter came on time and in good shape. I've always wanted to try K & N's and they didn't let me down. They woke up the sound of my ride a little bit and I'm sure they will do the job keeping my engine air clean. Good Deal! 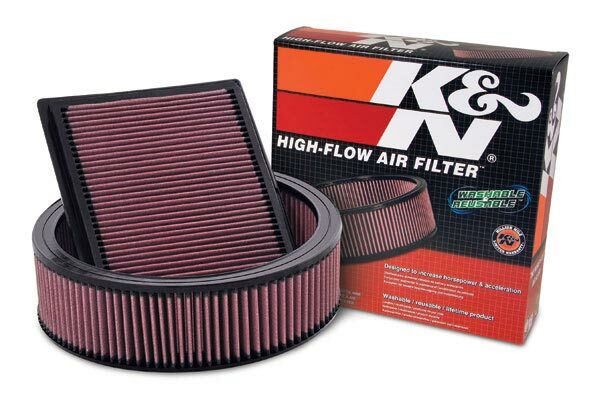 I have always used K&N filters in all of my vehicles. Easy to install, easy to take care of. I recommend K&N filters to everyone. Great filter for Calfornia cars. No huge improvement, but with future upgrades will allow engine to breathe better. I have them on my other cars, and I have not been disappointed by the workmanship. It's a K&N. It's the best. K&N has been around for what seems like forever, and that's because they make a great product. I've had these filters on every Mustang I've owned, and see no reason to buy anything else. I'll be purchasing another for my wife's Hyundai Sonata turbo also. Great product, great site, fast shipping. Can't beat it. A good filter, quality fit and easy installation. Easy to install, instant throttle response. Lifetime Filter for a little more than a disposable. I had thought about a complete Cold Air Intake, but didn't have the $400. I decided to go with this drop in factory replacement air filter and I am very pleased. My 3.7L V6 Mustang has better throttle response and I'm getting an extra 1-2 miles per gallon better on the highway. I think I'll wait a couple more years on the cold air intake. 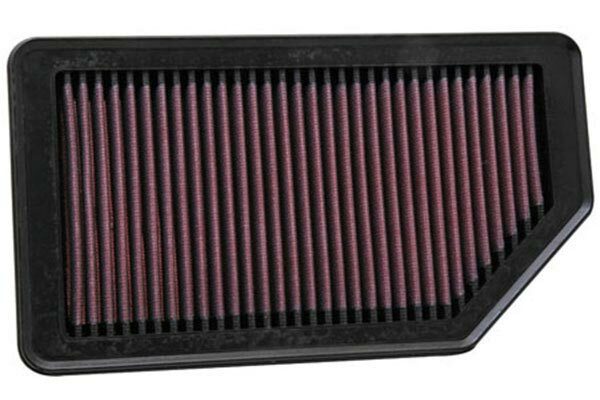 I almost always put a K&N filter on each on each of my vehicles and sometimes will splurge for the cold air intake. I recently purchased a 2014 Mustang GT with the 5.0 liter V8. Awesome car! 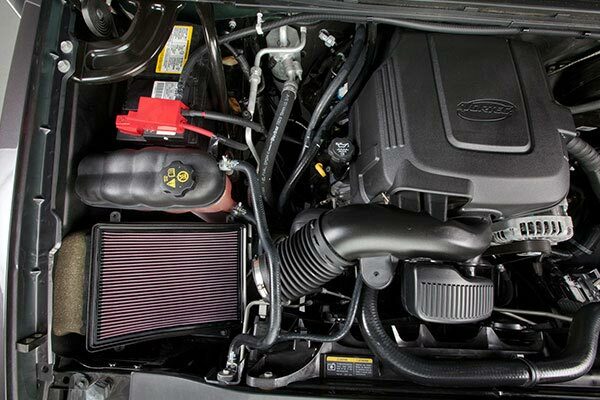 Ford even had a cold air intake already built for the vehicle. When I opened the air box I found the typical paper filter, so all I needed was to replace it with the K$N. The new filter dropped in perfectly. 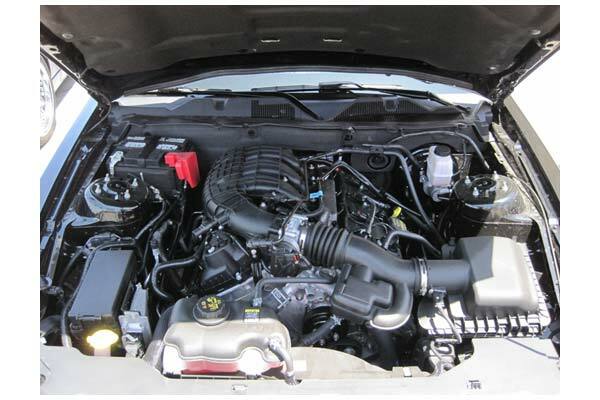 An easy and cost effective way to help your engine breathe better. I can hear the difference the filter makes upon hard acceleration. 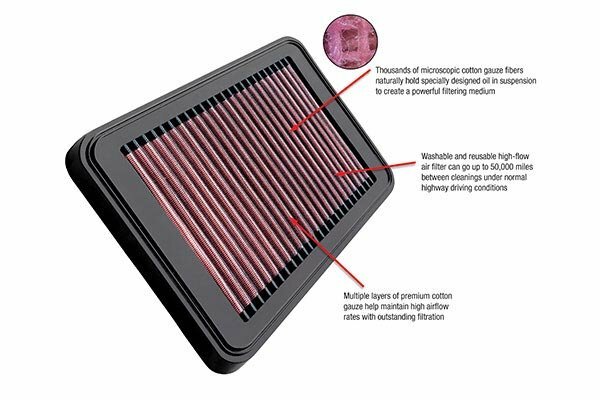 I have put these filters in all my cars. It DOES make a difference! Been in the car for about 2 weeks. Put it on the stock CAI. Great product. Great upgrade! 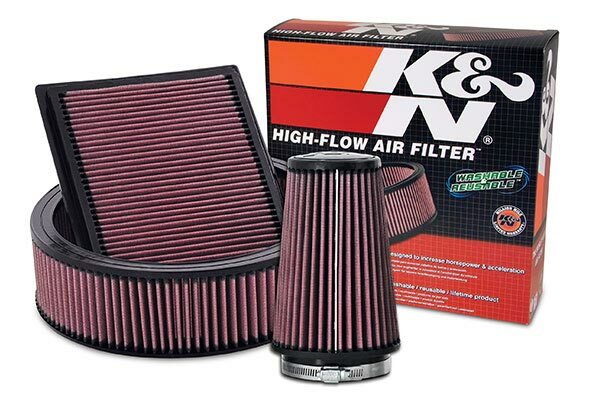 I've always installed K&N filters for a little additional performance in all my vehicles. 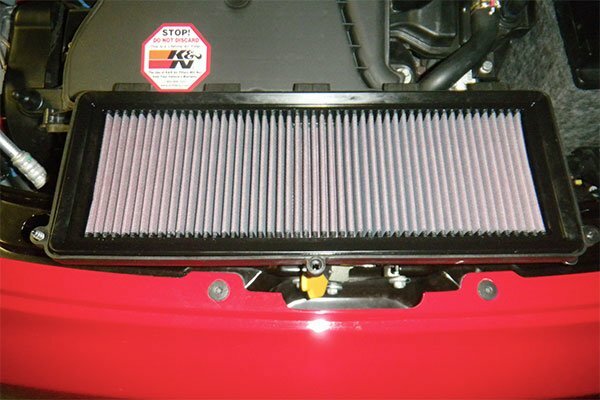 K&N has been known for high quality products and this air filter is no exception. 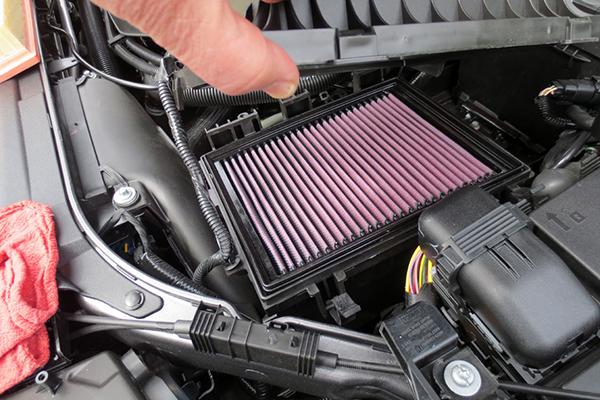 Very easy to install and I really like the long interval between cleanings...this combined with the long-lasting 1 million mile guarantee ensures I'll never have to buy another air filter for my 2014 Mustang. I haven't seen any changes in my MPG or Horse Power, but I don't drive my car that much to notice. I am on my 21st vehicle and have had a K&N filter of some type on every one. Great quality, perfect fit and always performance + fuel economy gains. 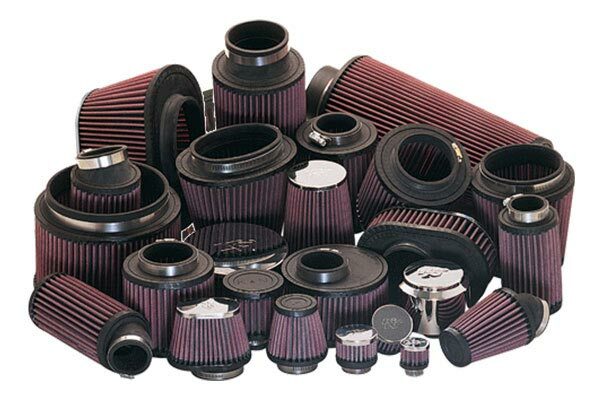 Have used K&N air and oil filters for 20 years. I would recommend them for any vehicle made who only wants the best. I always shop for the best price and always buy from AutoAnything because of the lowest prices and outstanding customer service I am totally satisfied with AutoAnything. outstanding product, I have used these filters for many years and they are definitely excellent. In all honestly they do provide more horsepower to any engine they are used on. 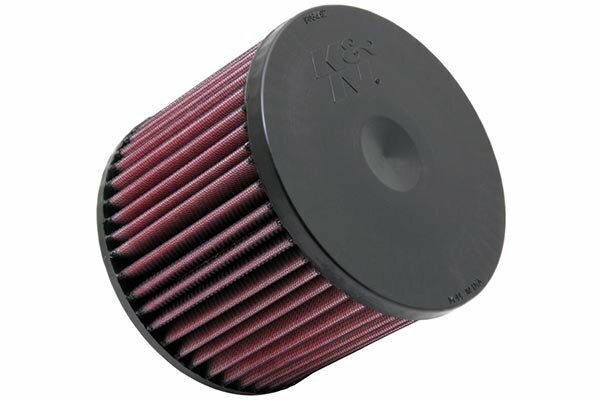 K&N has great quality air filters that will far outlast the cheaper ones that are replaced much more often. AutoAnything had a good price on one for our 2010 Mustang so I am very happy with the purchase and product. You can feel a change in performance of the car, but not much difference in sound and mileage. Reference # 755-293-442 © 2000-2019 AutoAnything, Inc.